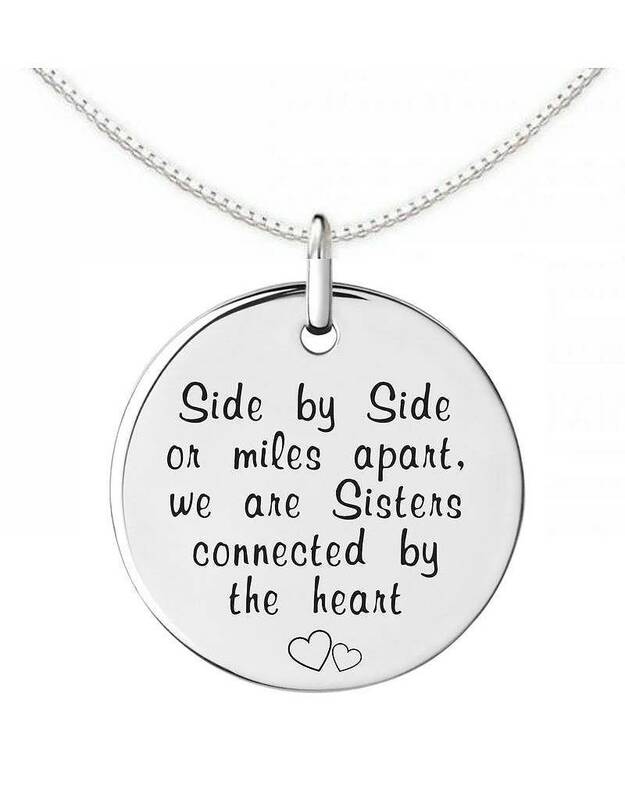 A Beautiful silver necklace with a beautiful text that confirms the bond between sisters. 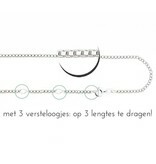 The hangers are pre-engraved, so you will get delivery in one day! 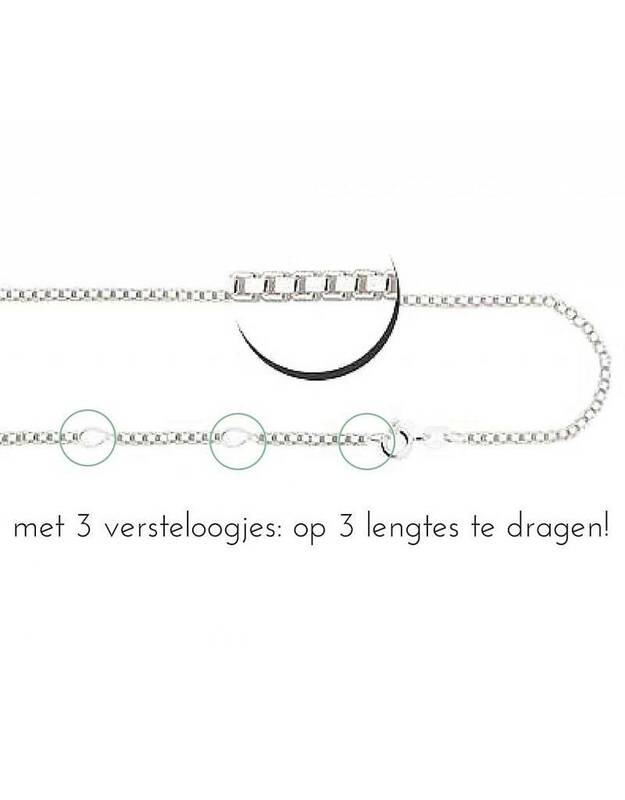 Including Necklace & Mint. 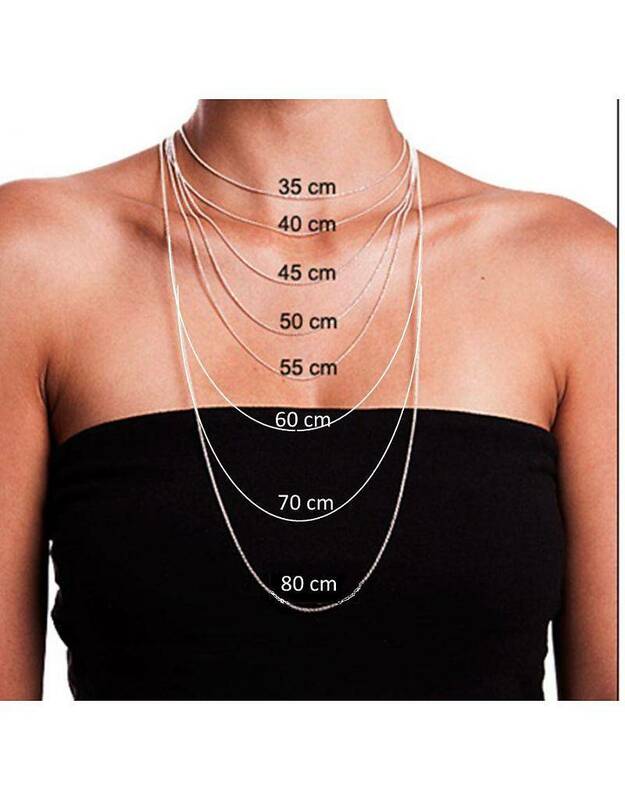 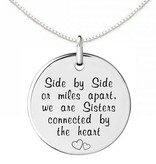 ♥ The text on the pendant is: Side by side or miles apart, we are connected by the Sisters heart.